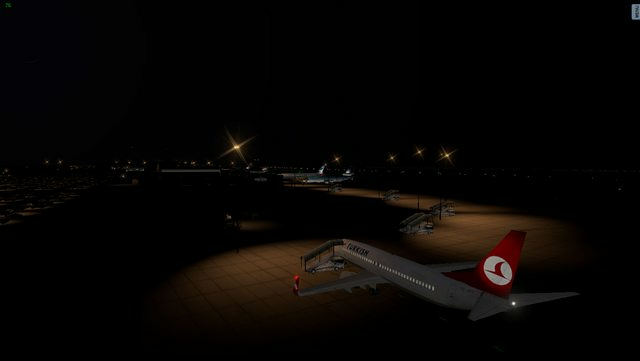 OBBI – Bahrain International Airport – Released! 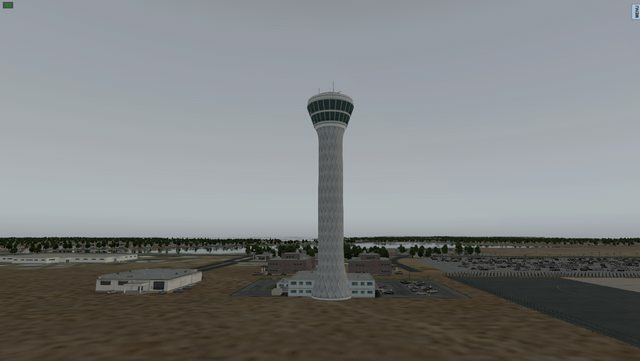 This scenery is of Bahrain International Airport (OBBI). 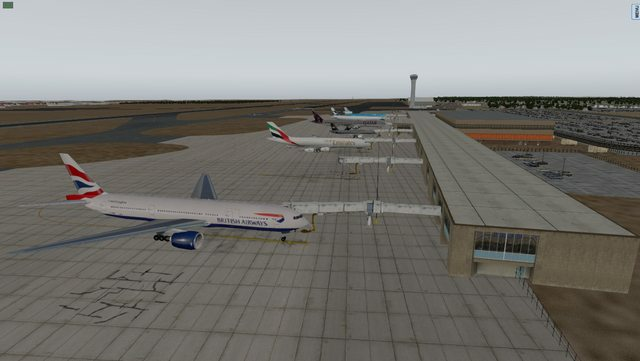 It is the only commercial airport in Bahrain and is a hub for Gulf Air. 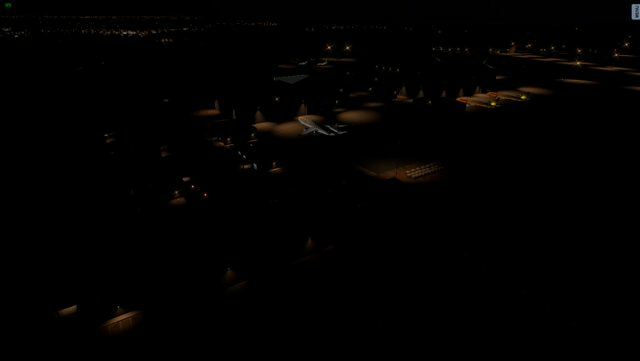 It is intended to be the first in a series of Middle Eastern sceneries, as the area is extremely poorly covered in X-Plane as I see it. 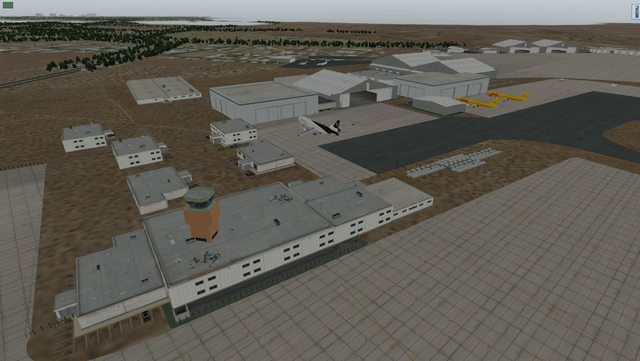 This was constructed using various library elements and because of this will not look identical to the real airport. 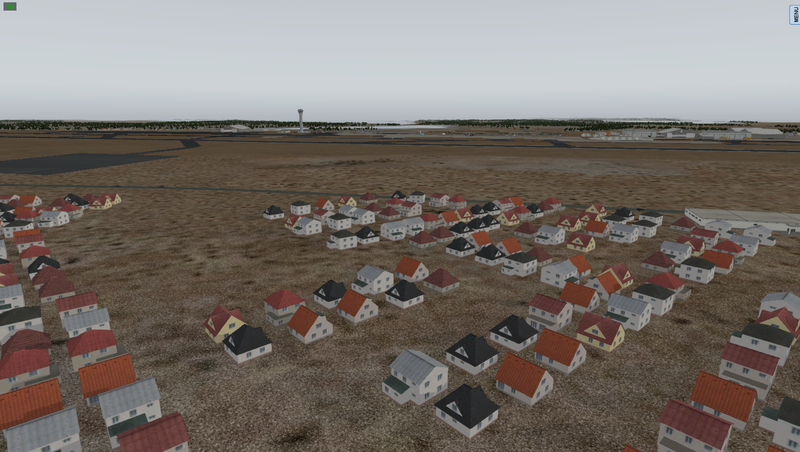 However, object placement is very accurate to the real airport as it has been done using charts and satellite imagery. One issue I did run into is that there are no static aircraft in libraries in the Gulf Air livery – if anyone could find one I would be more than grateful! 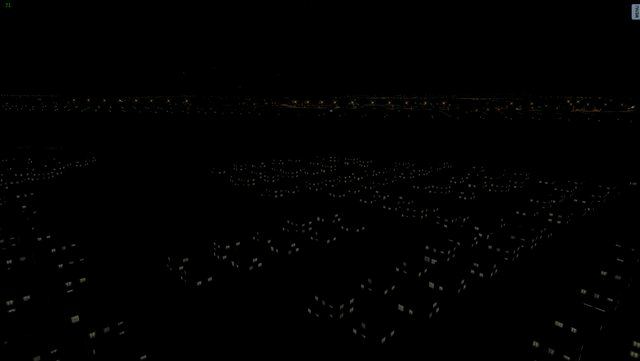 Same goes for Qatar Airways, which will be needed in another project I’m working on. 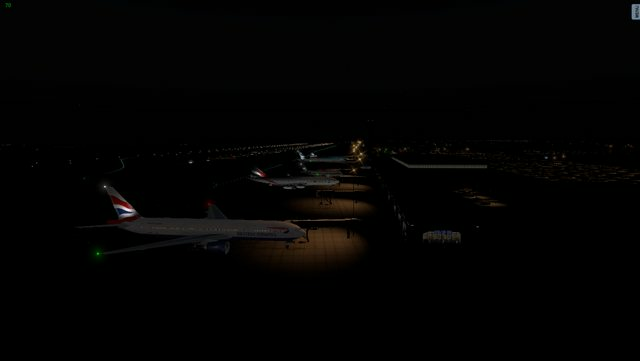 Previous Post ANA livery – JARDesigns’ A320 – Released!